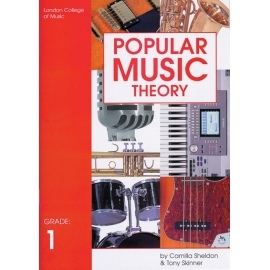 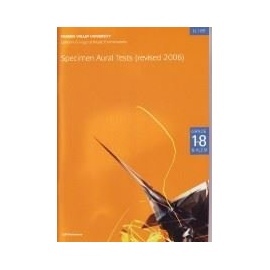 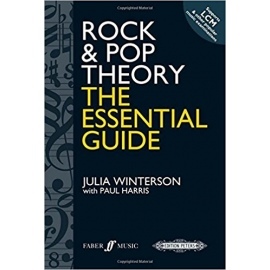 This book is part of an unrivaled series that is designed specifically for students of 'popular' music. 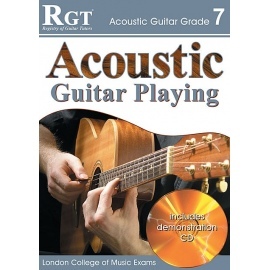 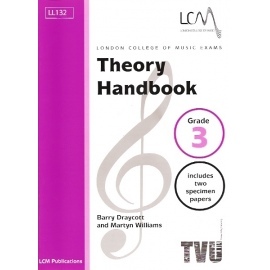 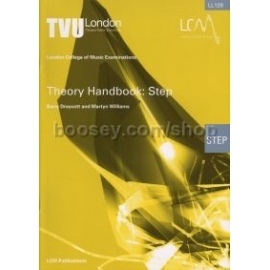 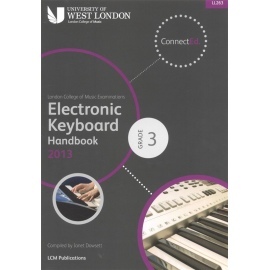 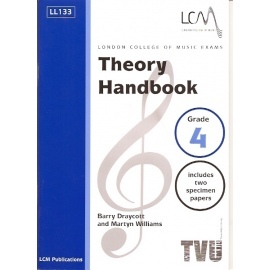 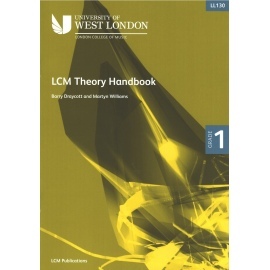 These books will help you to prepare for the London College of Music examinations, as well as helping you improve your musicianship. This book is part of an unrivaled series that is designed specifically for students of 'popular' music. These books will help you to prepare for the London College of Music examinations, as well as helping you improve your musicianship. 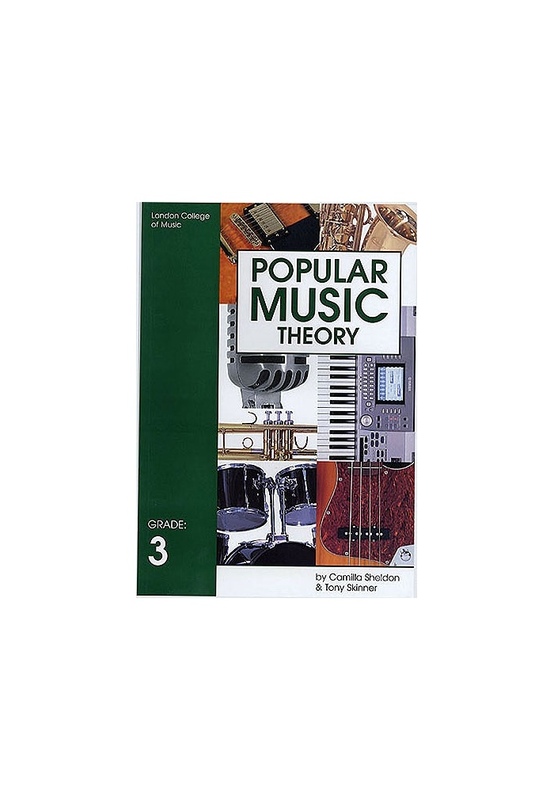 These books are clear and well presented, and will help all instrumentalists of popular music alike to learn the musical foundations of popular music.